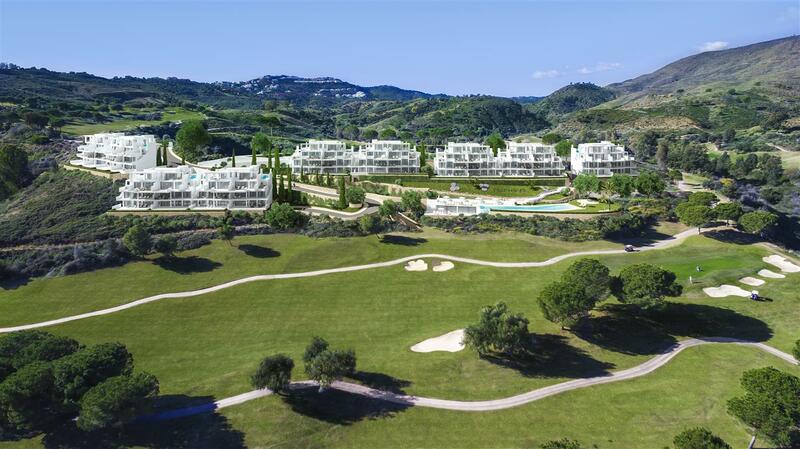 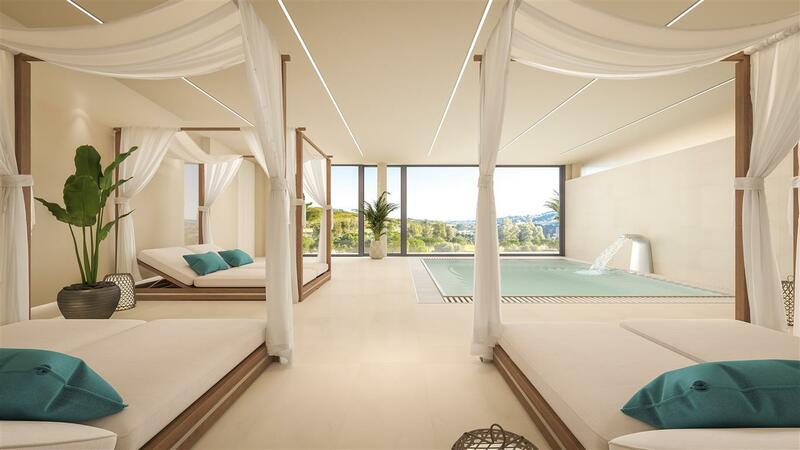 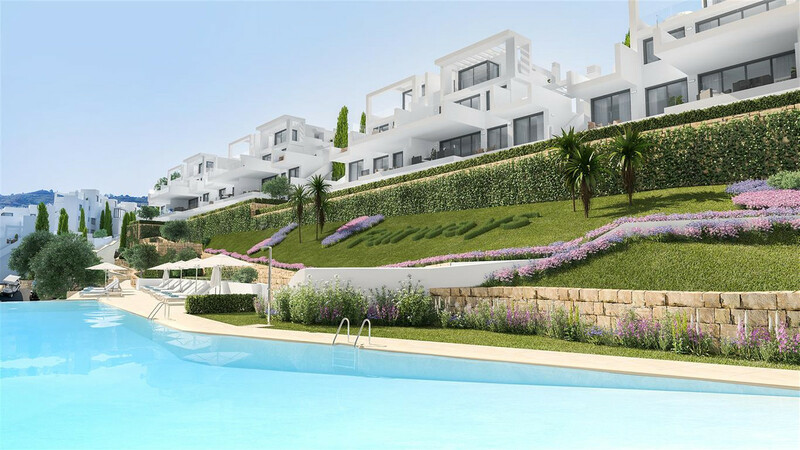 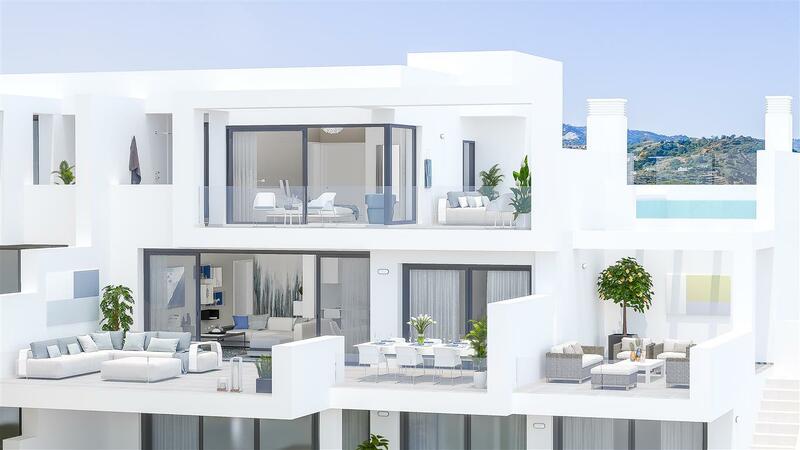 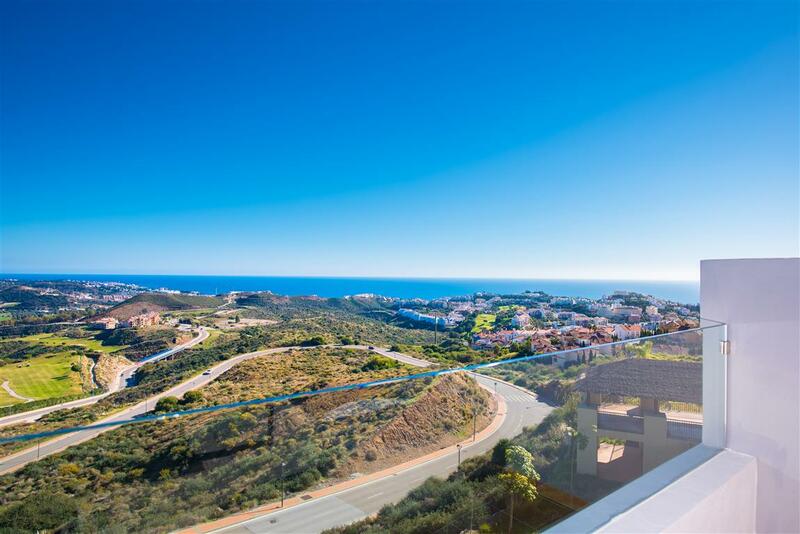 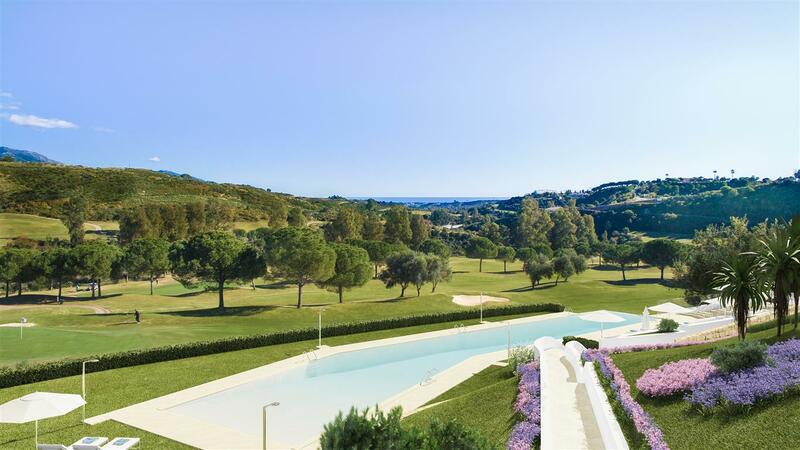 The latest new development with 54 contemporary 2 and 3 bedroom apartments and penthouses in La Cala Golf resort. 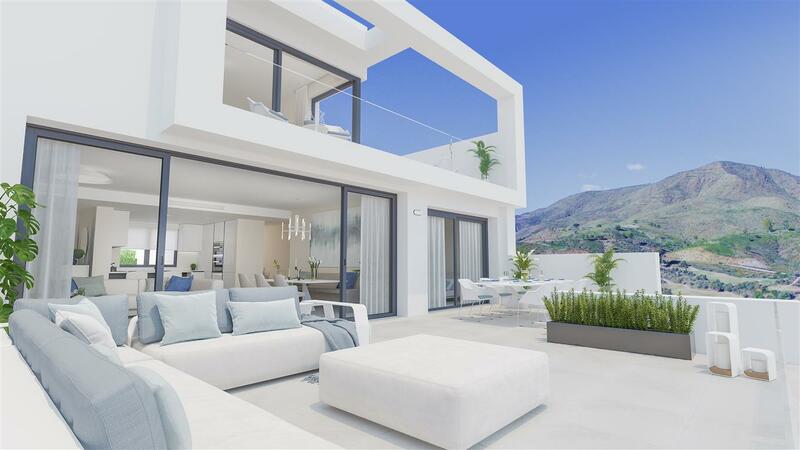 The design of the buildings, the location of the development and the most amazing views over the fairways, the Mijas mountains and the Mediterranean make this the dream location not only for golf lovers, but also for everyone looking for a property with panoramic views, lots of privacy and spacious indoor and outdoor living accommodation! 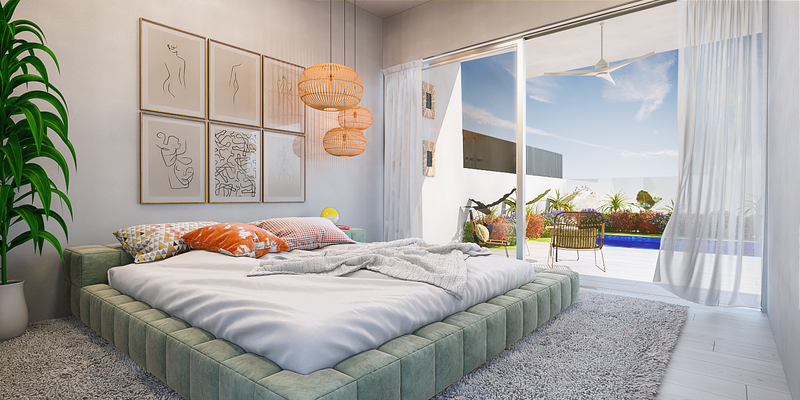 All apartments and penthouses come with spacious living rooms, large windows, fully fitted open plan kitchens with breakfast bar, bright and spacious bedrooms, modern bathrooms and large terraces ranging from 53m² to 112m². 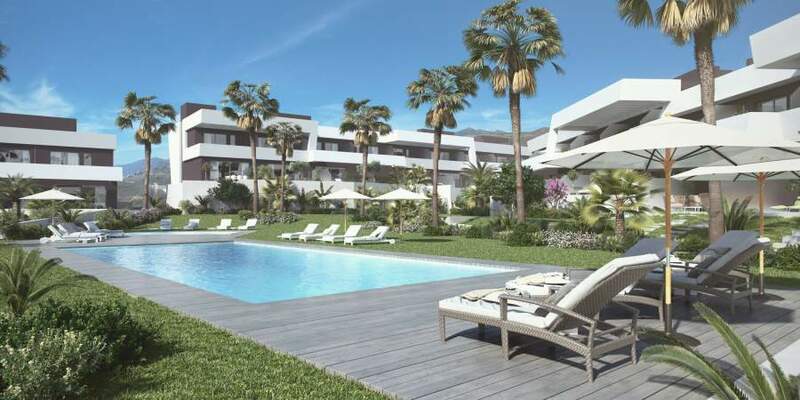 All ground floor apartments also benefit from private gardens up to 121m²! 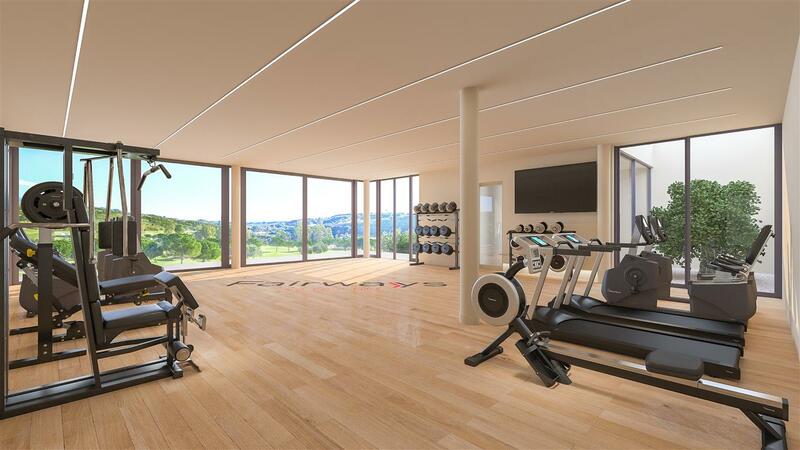 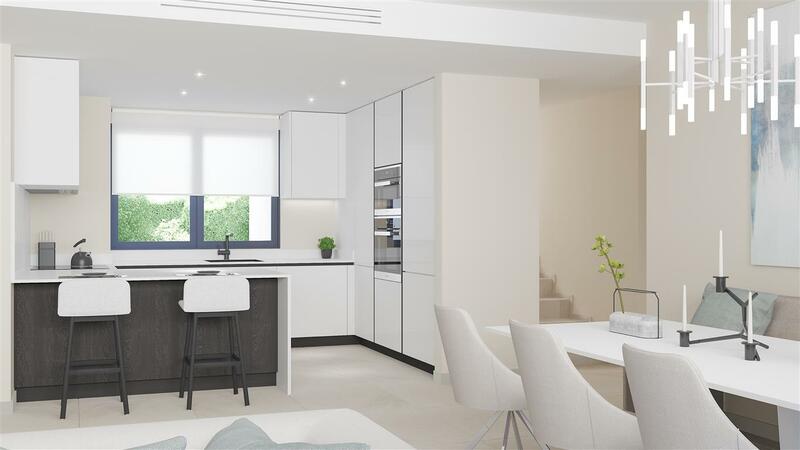 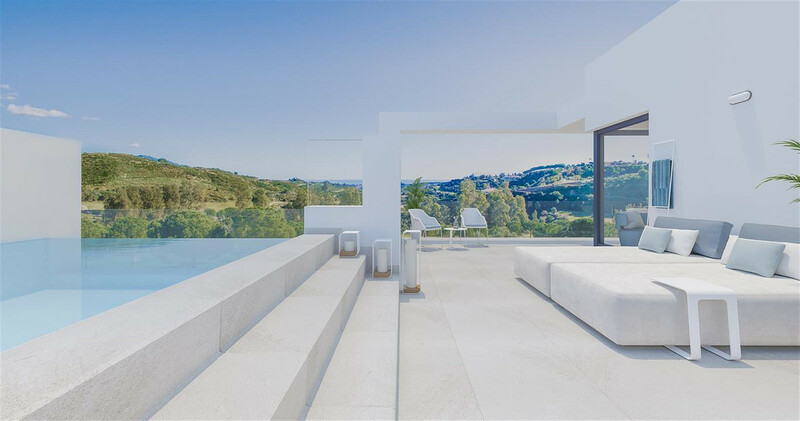 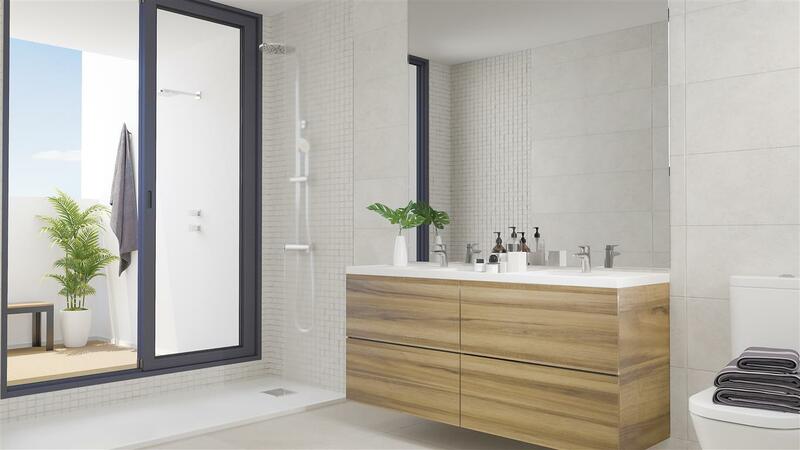 This development also features a large outdoor swimming pool set in mature gardens, underground parking and storage facilities to each individual property, a gym and wellness area with SPA, situated within a gated secure community.